Sign up for our free monthly industry newsletter - The Skinny. Bring life and youthfulness back into your appearance with this nonsurgical, soft tissue facelift at the National Laser Institute and Med Spa. This FDA-approved treatment safely and effectively contours facial hollows as well as lifts sagging skin. Furthermore, the results are soft, natural, and immediate. Regain your youthful V-Shaped Face with no pain, incisions, or going under the knife. Enter today to win this life-changing Instant Facelift Giveaway. 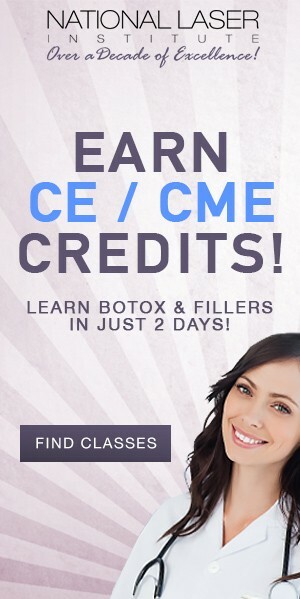 Regain your youthful V-Shaped Face with no pain, incisions, or going under the knife. PDO (polydioxanone) Threads work by using hypodermic needles that are loaded with synthetic sutures. These threads are gently inserted to create a support system beneath the epidermis. They will grasp onto loose skin as they are positioned and securely lifted. Once in place, the threads will provide instant lifting effects. In addition, they will begin to create cellular renewal and collagen production to boost up skin laxity and droopiness. Cellular renewal is triggered by the inflammatory response created at the sight of the injection. This controlled injury will encourage the body’s own natural healing process to take over long after the threads have dissolved. 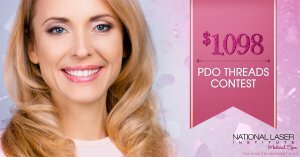 Furthermore, you can experience faster and more cutting-edge results with the PDO Thread Lift. This V-shaped face contouring treatment is valued at $1,098 in our private medical spa. There is no better time to try this new, innovative face-lifting procedure. Also, men and woman alike may enter, as both sexes can enjoy the many benefits PDO Threads has to offer. Men, as well as women, now want to look younger longer! Contest closes on February 28, 2019, so be sure to enter today! 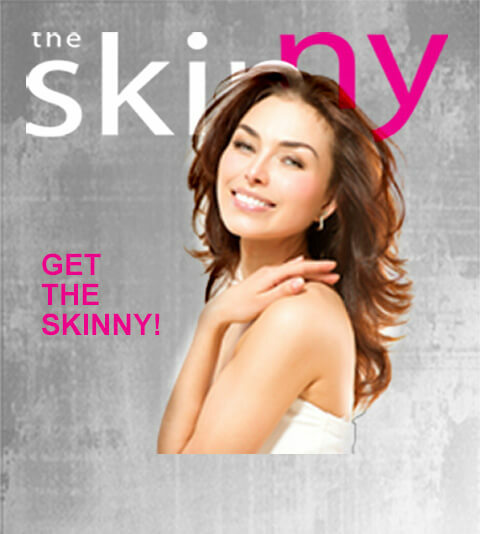 Furthermore, be the first to learn of our future giveaways, contest, and product specials by subscribing to The Skinny. Limited to Arizona and Texas Residents. 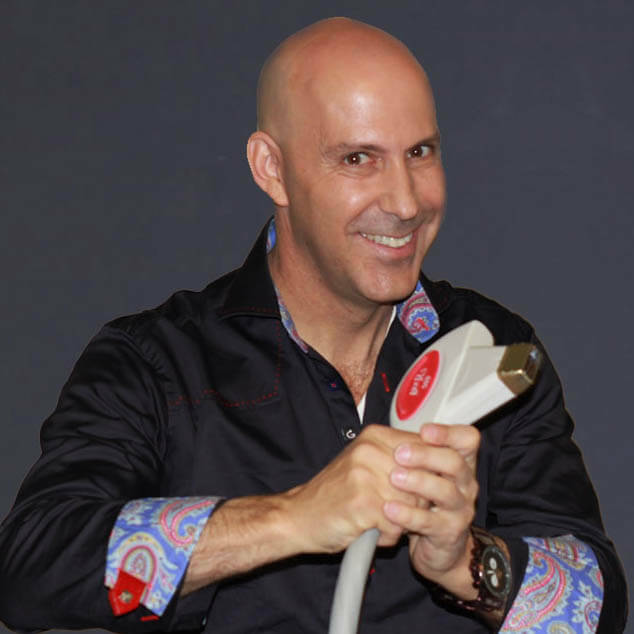 Louis J. Silberman is the CEO and Co-Founder of National Laser Institute, the pioneer of the medical aesthetics training industry and one of the largest educators in the country.